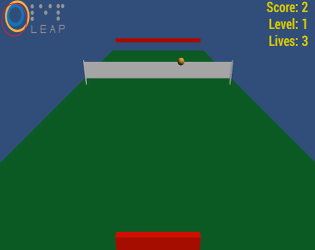 A simple Tennis game, BUT designed for visually impaired (including blind!) people. Built upon SciFΥ's work, it features stereo sound, self voicing menus, and Leap Motion support. Thank you for downloading Leap Tennis!